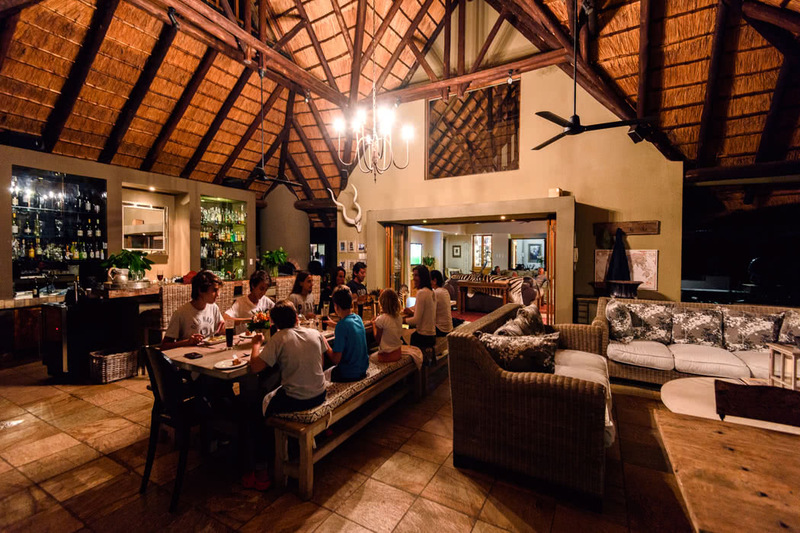 Providing a home away from home experience, ‘Khaya’ in the isiZulu language, one of South Africa’s eleven official languages, directly translates to ‘home’ or ‘haven’. 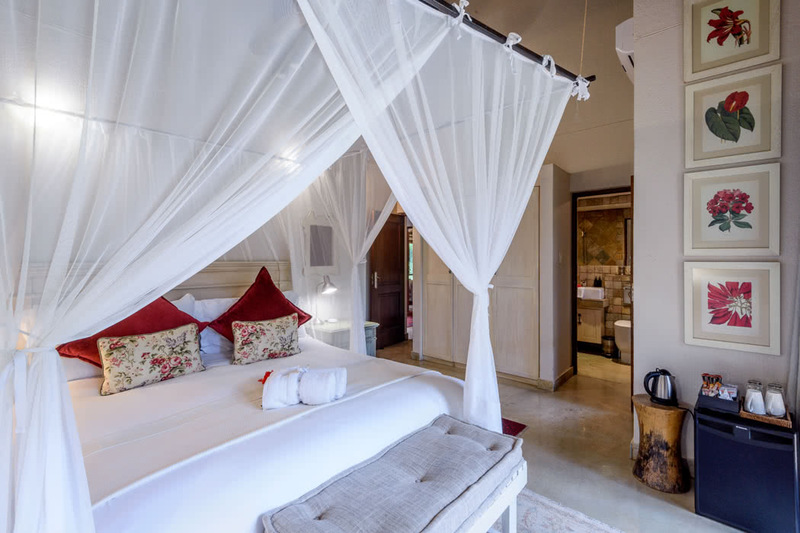 Find yourself discovering an exotic oasis, filled with luscious, breathtaking views that South Africa’s wilderness has to offer, and immerse yourself in the splendour of the Khaya Ndlovu Manor House. 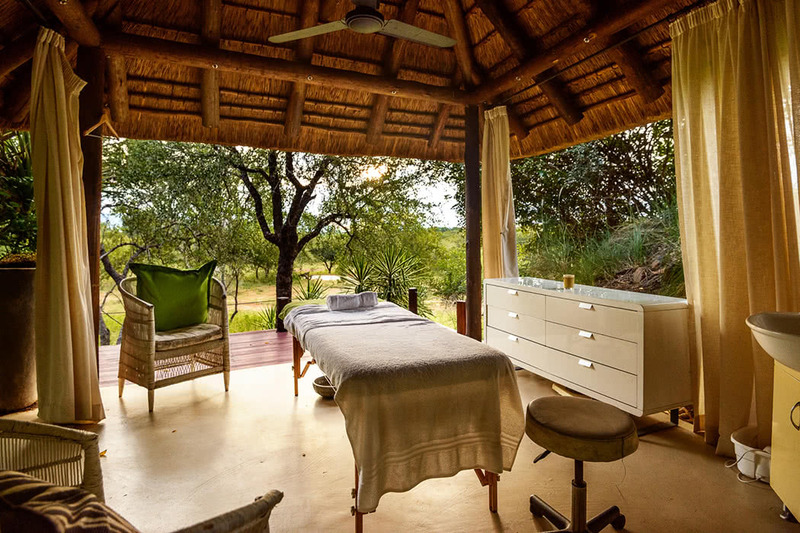 Majestically situated in Khaya Ndlovu Game Reserve, part of the Big Game Rietspruit Reserve – a well-protected sanctuary offering a safe-shelter for its residents, of black and white rhino. Not too far from the small magical town of Hoedspruit ( Hat Creek ), in the Limpopo province of South Africa, and on the railway line from Tzaneen, a large tropical garden town, and Kaapmuiden, a small farming town. 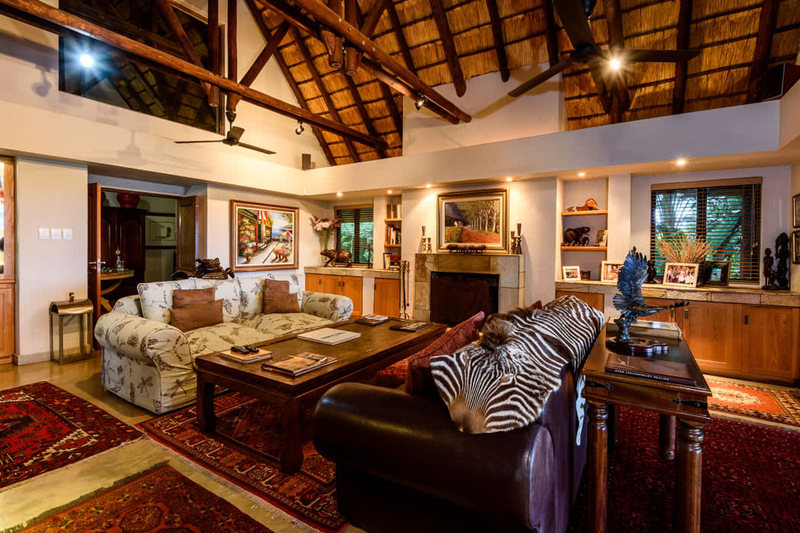 The core of the property is nestled amongst the northern section of the reserve, overlooking the famous Blyde River Canyon, the third largest and undeniably most spectacular canyon in the world. Although, there being an airport in Hoedspruit, there are no direct flights from London, meaning you must firstly travel to Johannesburg’s Tambo International Airport (JNB), and then board a connecting flight, which will take you directly to Hoedspruit. 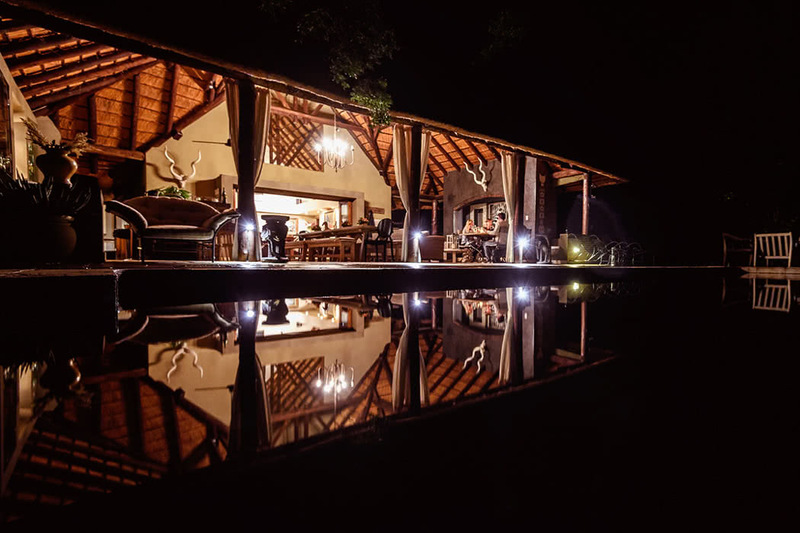 Flight time can range from 13-24 hours, including the stop, plus an additional estimation of 40 mins from Hoedspruit Airport to Khaya Ndlovu Manor House. Flights go from Heathrow (LHR), Gatwick (LGW), and London City (LCY). Khaya Ndlovu Manor House is most well known for its welcoming and humble staff, providing the best for their guests during their stay. 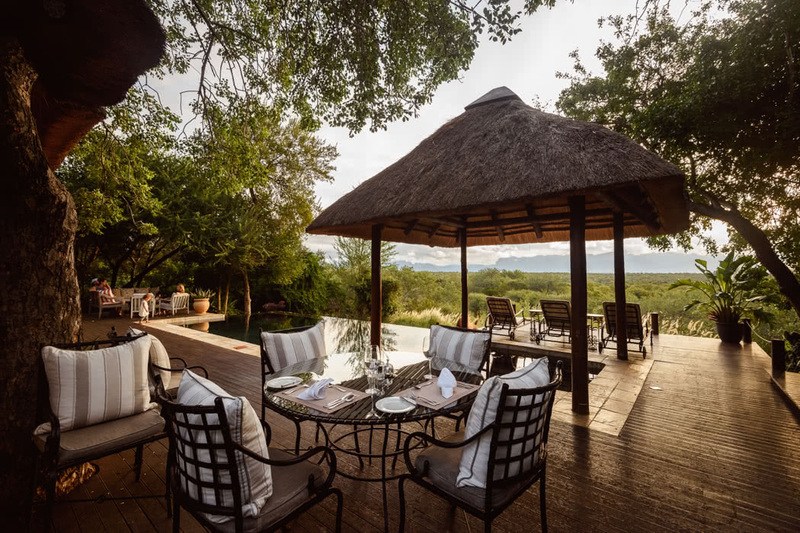 Views from the infinity pool are spectacular, in which you can spot the animal life such as giraffes, and warthogs, as well as the breathtaking scenery of the mountains and private reserve. Guests can take advantage of the free laundry service. 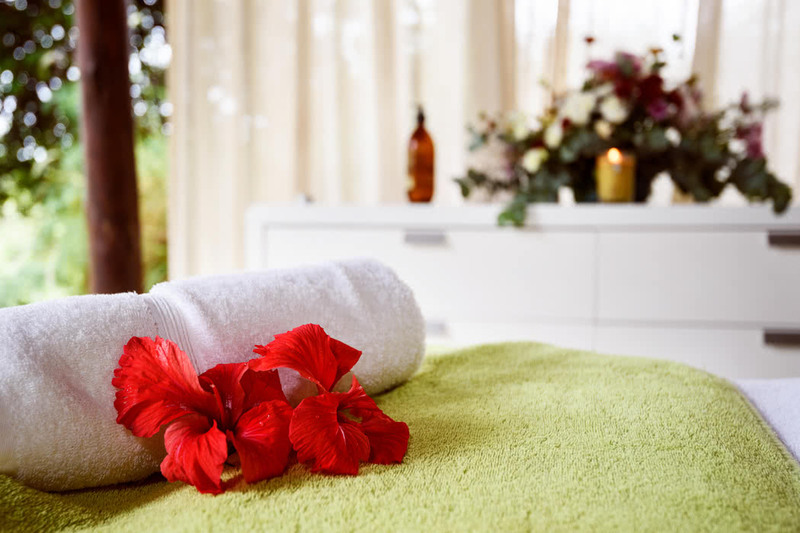 The Spa offers a wide range of relaxation services from massages to facials, as well as a list of day packages to choose from. 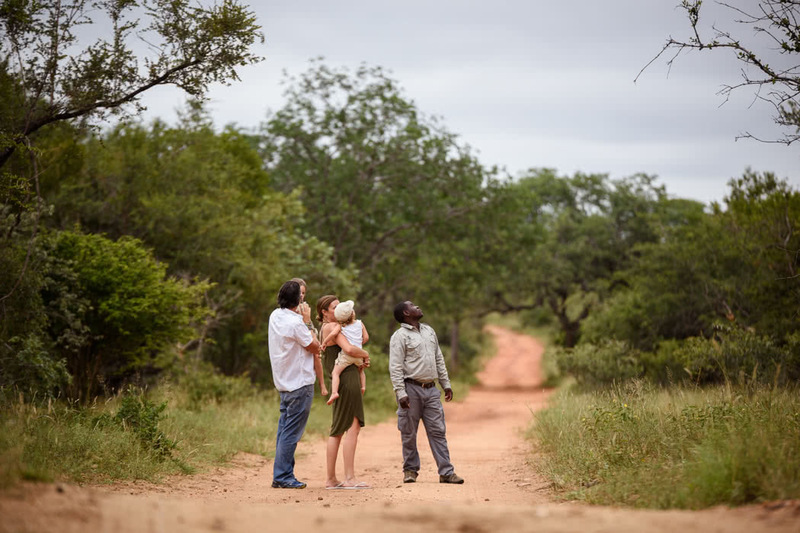 If you’re travelling with children, you can be sure to find a wide range of activities for them to choose from, as well as the safari for all ages, and an endless array of memorable experiences such as: hot air ballooning, helicopter rides, panoramic tours and game drives. Beautifully airy, spacious, and stylishly decorated. 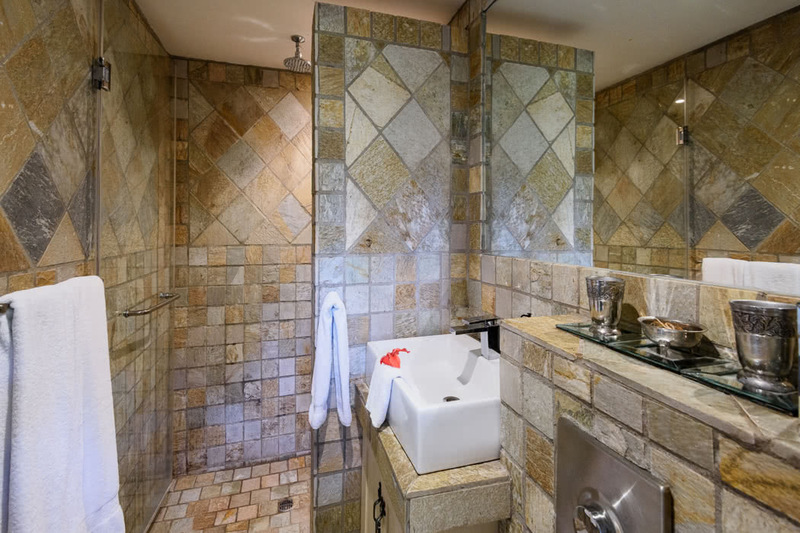 In total there are 9 suites to choose from, including a honeymoon suite, and family garden room. Room amenities include: cotton linen, AC, room safe, lounge area, hair dryers, mosquito nets, en-suite bathroom, and king-sized bed. 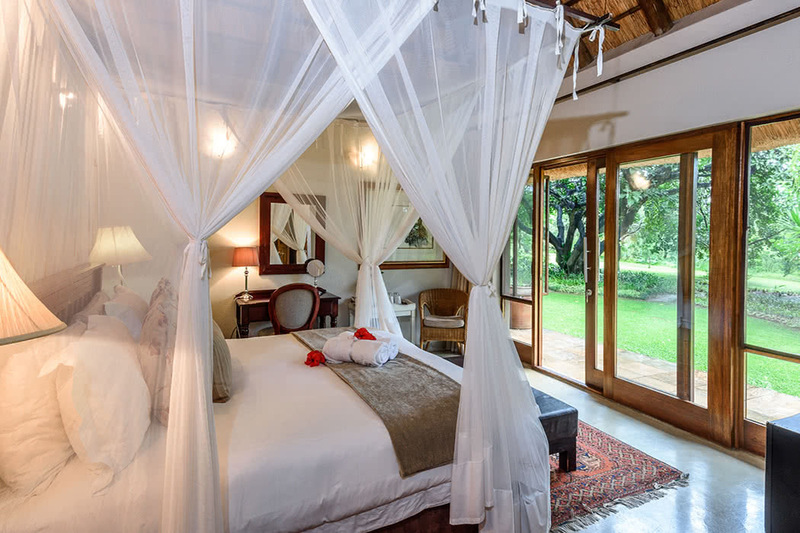 All rooms have sweeping views of the tropical garden and external verandas, which can be accessed from the rooms, creating a serene ambience. Monkeys can be spotted in the gardens, and the chatter of various bird species can be heard, echoing throughout the trees. 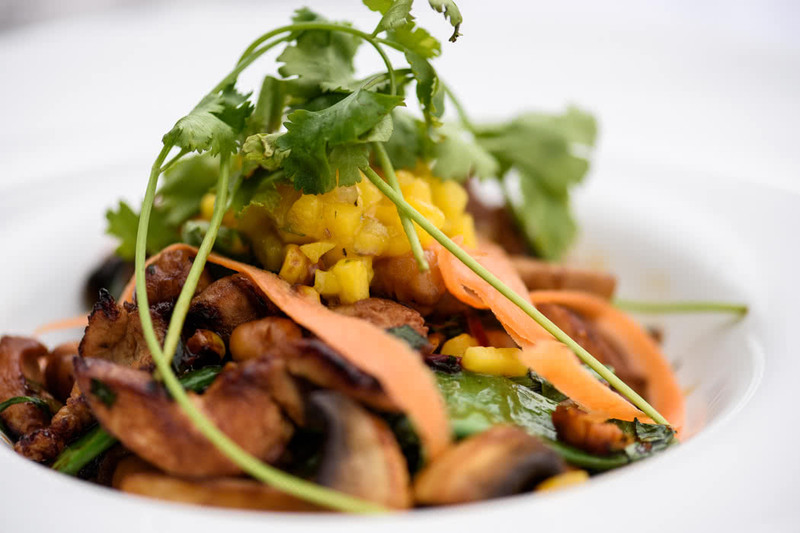 Cooked in an open-plan farm kitchen, meals are prepared with fresh ingredients, and is deliciously presented and served. Guests recommend the breakfast, as well as the four-course dinner. Dinner is served communally, but with the option of dining alone if you prefer. Both drinks and food are reasonably priced. 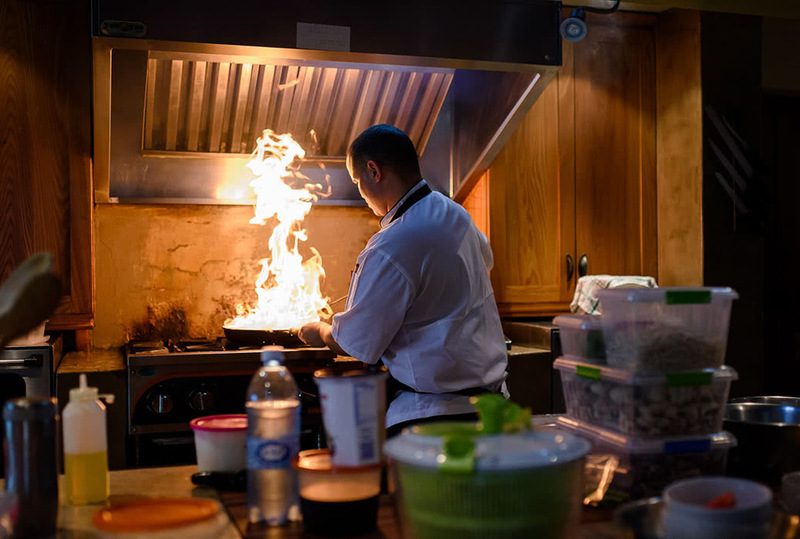 Expect to find hearty breakfasts, light lunches, made by Chef Shane and the team. 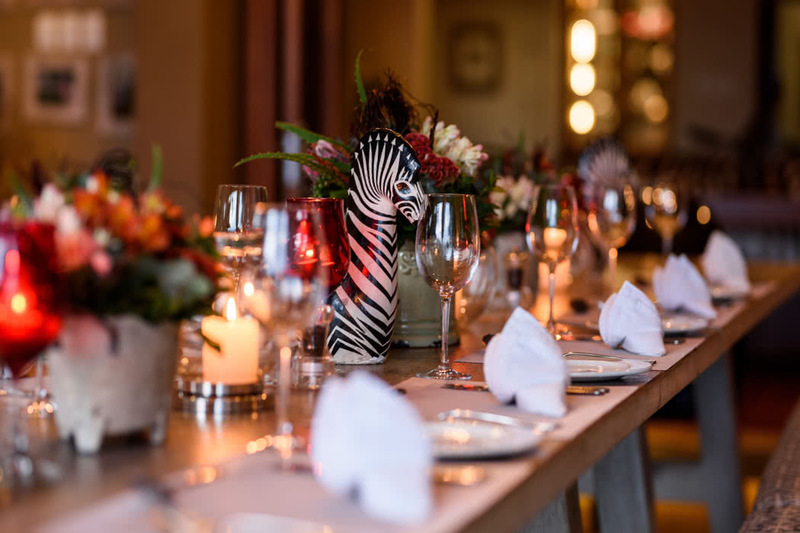 If you’re searching for a hidden-safari gem, with impeccable views and a comforting service, add Khaya Ndlovu Manor House to your list. You’ll be blown away by the captivating wildlife, scenic views, and mouthwatering food. Both a dream to travel to with family or a loved one, as there are many options to choose from in terms of activities and rooms. 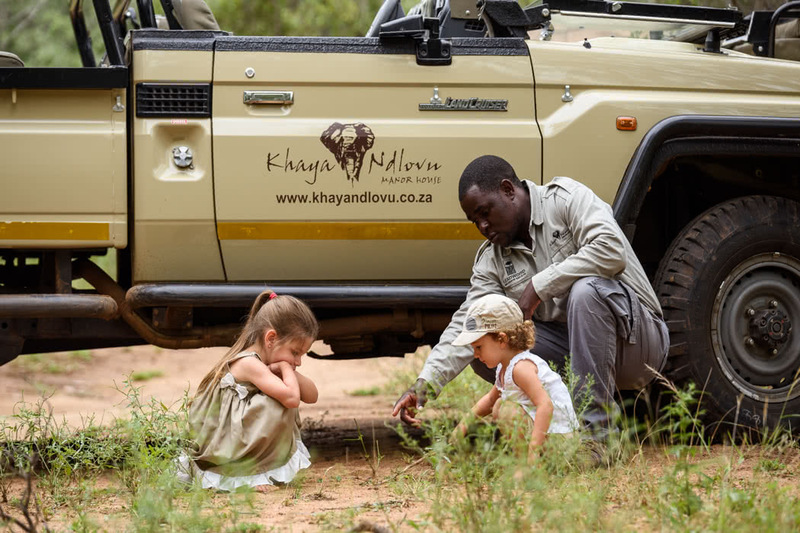 Experience South Africa the Khaya Ndlovu way.